Speculation is mounting that Special Counsel Robert Mueller could soon resume issuing subpoenas and indictments, with one report claiming that Donald Trump Jr fears he could be indicted as soon as this week. 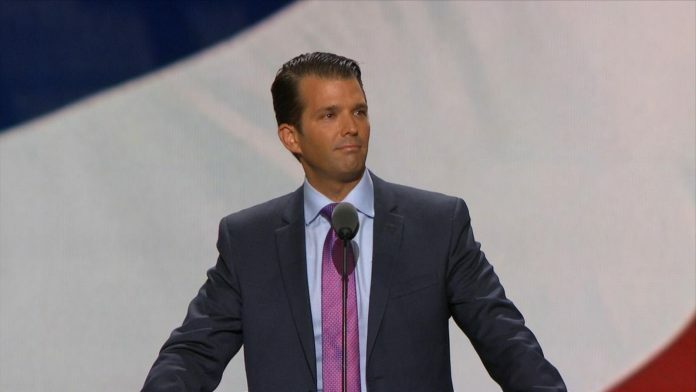 Trump Jr has been telling friends he is worried about the possibility of an imminent indictment, three unnamed sources told Vanity Fair. Trump Jr’s lawyer, Alan Futerfas, denied the report. President Donald Trump is said to be ‘depressed’ by the prospect of his eldest son facing legal jeopardy. Undocumented rumors. Otherwise known as fake news.